January 2 is the birthday of Charles Hatchett. 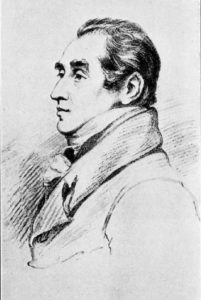 Hatchett was the English chemist who discovered the element columbium. Connecticut’s first governor John Winthrop the Younger donated a sample of a mineral found in America called columbite to the British Museum. Hatchett was given the task of identifying the chemical composition of the mineral sample. He found it contained something new that had similar chemical properties of tantalum. He announced his discovery to the Royal Society as a new element named columbium with element symbol Cb. Unfortunately, his claim was refuted by another English chemist and element discoverer, William Hyde Wollaston. 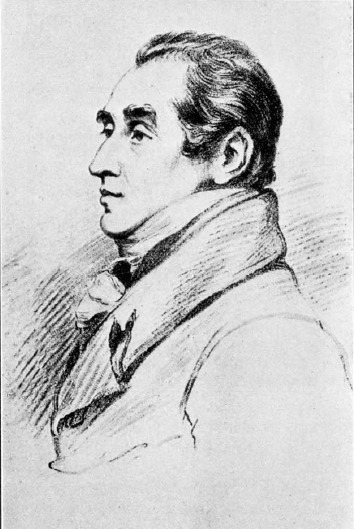 Wollaston refuted Hatchett’s claim of columbium being a new element. He said it was just another form of tantalum. Wollaston’s claims were accepted until 45 years later when German chemist Heinrich Rose rediscovered columbium in the mineral tantalite. Rose named his discovery niobium after the daughter of Tantalus, Niobe. Hatchett is generally accepted as the person who discovered the element, but the name niobium is still used today. The IUPAC officially adopted the name niobium in 1949, 103 years after Rose’s discovery.The name columbium is still in use in many metallurgical texts and the U.S. Geological Survey. 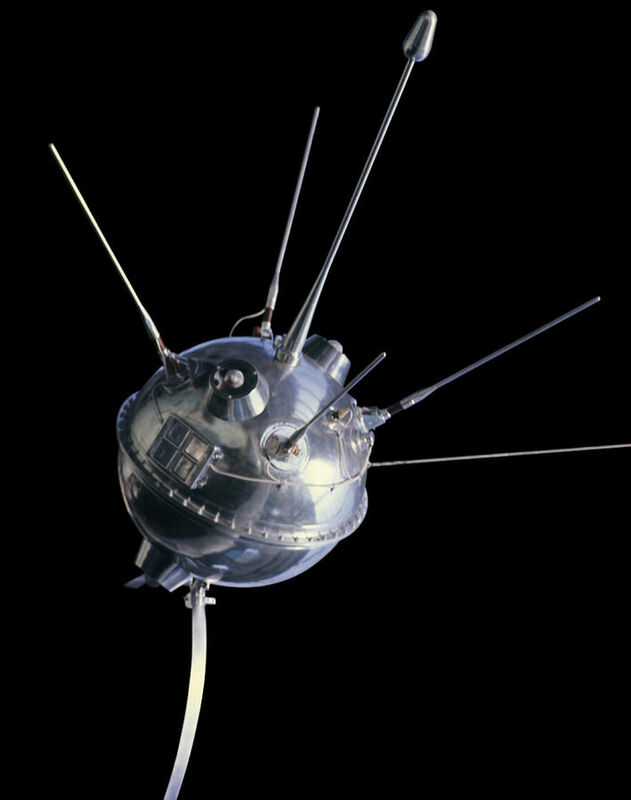 1959 – Soviets launch Luna 1. Museum replica of Luna 1 or Mechta spacecraft. The Soviet Union launched the first of their Luna rockets to reach the Moon. Instead of being the first man-made object to land on the Moon, an error in the rocket burn time launched the craft past the Moon. Now it is the first man-made object to achieve escape velocity and enter a heliocentric orbit. Luna 1 is currently in orbit around the Sun between Earth and Mars and was renamed Mechta, Russian for Dream. 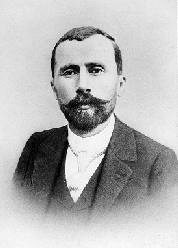 1913 – Léon Teisserenc de Bort died. Teisserenc de Bort was a French meteorologist best known for the discovery of the layer in the atmosphere known as the stratosphere. Teisserenc de Bort was a pioneer of unmanned weather balloons carrying instruments to collect and record data such as temperature, pressure and wind speed. Early flights showed as altitude increases, air temperature falls rather quickly. He discovered a boundary layer of the atmosphere approximately 7 miles up where the temperature would stop decreasing and would remain constant as the altitude increased. He concluded there were two regions of the atmosphere. The first 7 miles he called the troposphere (“sphere of change” in Greek). This is where the weather constantly changes and stirs up the different gases of air. After 7 miles, he reasoned the gases in the air would layer themselves, heaviest to lightest in strata. He named this section the stratosphere. 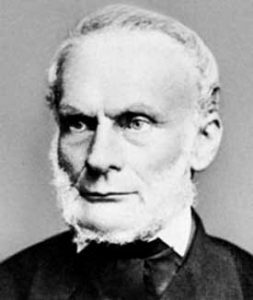 1822 – Rudolf Clausius was born. Clausius was a German physicist and pioneer of thermodynamics. He introduced the concept of entropy and stated the second law of thermodynamics for the first time. He also introduced the concept of mean free path to gas kinetic theory to account for translational, rotational and vibrational movements of gas molecules. Together with Émile Clapeyron, he mathematically demonstrated the phase transition between two states of matter. 1765 – Charles Hatchett was born.